Visiting a casino becomes even more interesting once you learn some of the strategies you can use when playing games such as blackjack and roulette. Using a casino strategy can help to give you the edge over the house and turn in a profit over the long term. 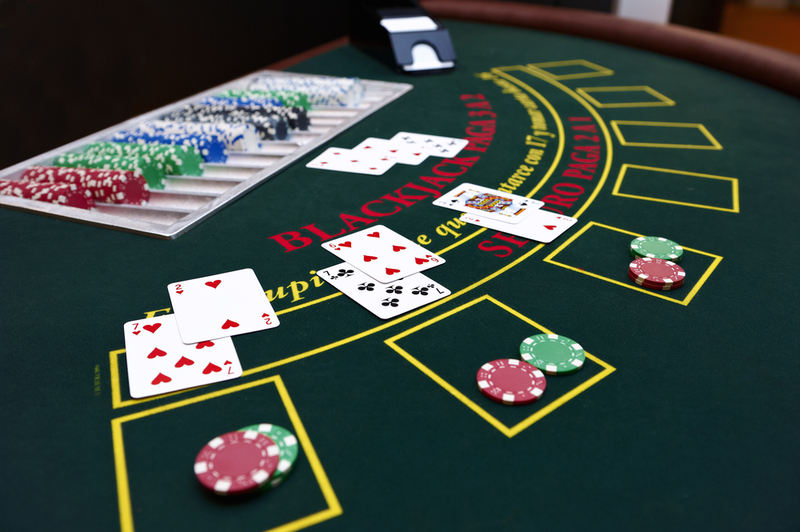 Like other games played in casinos, blackjack has a built-in advantage for the house. The game basically involves being dealt two cards and drawing others, up to a limit of five, to try and reach a total of 21. (This is why the game used to be called “Vingt-et-un” – it’s French for 21). The dealer also tries to reach 21. If a player goes over 21, they forfeit their bet or are in other words “bust”. The dealer plays last and if they go over 21, in an attempt to get a higher score, then they pay out the players who are still in the game. But the dealer doesn’t pay anyone who went bust in the course of the game. This edge is enough to make the game more profitable for the house than for the players. However in blackjack the edge is really very small. With even average luck, and not using a casino betting strategy, a player will expect to lose under 1% of the total amount they bet. This represents a great deal for the player and also means that if you can tip the balance even slightly using casino betting systems, you can end up in profit. Do blackjack casino strategies work? There’s a long history of people being banned because of their casino strategies, especially in the case of blackjack. So the answer is, yes they do work. The secret is to make sure they don’t work too well and draw unwelcome attention to your game. So a subtle approach is probably the best one. You will have a better chance of sticking to a casino strategy when playing online, at least when it comes to betting strategies. Unfortunately for card counters a lot of online card games has the digital dealer shuffle the deck after each round. Online live casino is an exception though, so there you might be able to get an edge. The basic casino betting strategy for blackjack involves reducing the likelihood of losing a hand, given the dealer’s face-up cards and the value of the cards that you have been dealt. The information can be presented as a grid in which the squares represent the best action to take – stand (decline any more cards), hit (ask for another card) and so on. 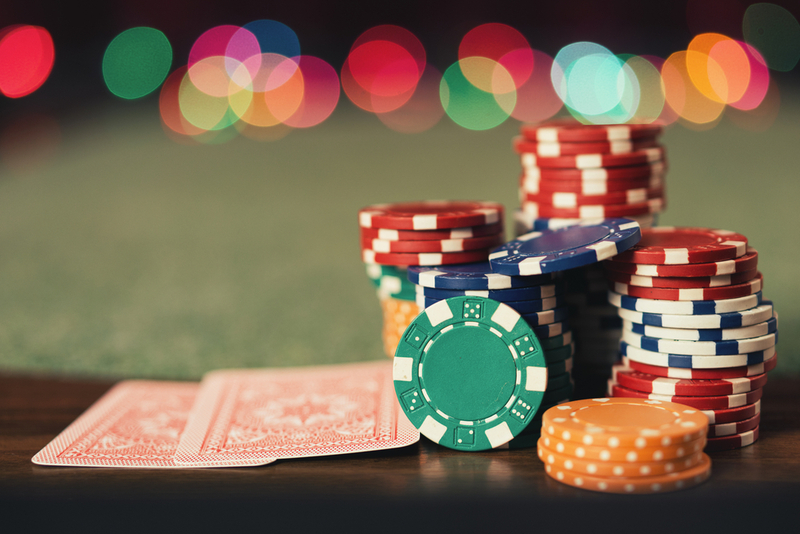 Card counting is probably the most famous of the casino betting systems for blackjack – but be aware that casinos do not take kindly to this. It involves putting values on various parts of the pack then estimating the likelihood of other cards being dealt. As with many casino betting strategies, you can expect losses as well as wins and you therefore need to have a pretty sizeable bankroll. However, card counting is not against the law, and you could say that any player who is trying to play an intelligent game of blackjack, must count cards to some extent. The house edge in roulette varies because in Europe there is only one zero slot on the roulette wheel while in the US there is both a single zero slot and a second 00 slot. This means that if someone places a bet on a single number in a US game, there is a one in 38 chance of winning 35 times the staked amount and a 37 in 38 chance of losing. So the house in a US casino has an edge of 5.26%. In a European casino with a single zero, a single number has a chance of winning one out of 37 times and a 36 in 37 chance of losing. This gives the house in a European casino and edge of just 2.7%. There are dozens of roulette strategies, many of which are basically betting systems. For example, the Martingale play, in which you double your bet each time you lose. This means that when you do eventually win, your stake is large enough to cover all your preceding losses plus a win on your current bet. However, this is a very high-risk strategy because the bet grows exponentially and players can run out of money or find themselves up against the betting limit for the table, way before their luck turns. 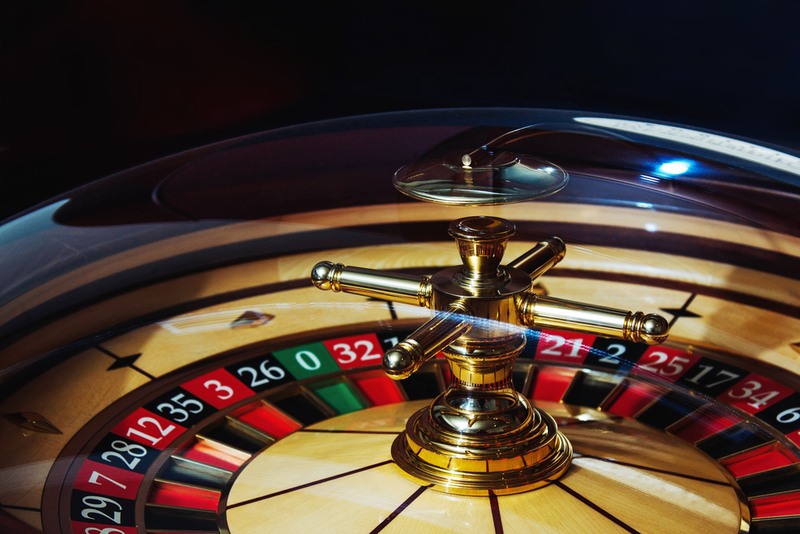 Because the odds in roulette are mathematical and probability theory can be used to assess strategies, roulette betting systems can become very complex. Some even use advanced mathematical concepts such as Fibonacci numbers for their casino strategy, so discussions of different systems can get a little technical. However many roulette players are keen to keep themselves in the game by limiting both bets and losses during play. The much simpler D’Alembert system tries to achieve this with a totalling system. Say you are betting in units of ten euros. If you lose a bet, you add a unit to the following wager. If you win, you take one unit away from the next wager. This process is intended to maintain equilibrium and keep you playing for longer. Of course, this strategy does imply that you are more likely to win after you have lost and more likely to lose after you have won and there is no mathematical evidence for this in a game such as roulette. This is another of the casino strategies that aims to provide modest returns and limit losses. When you win, you double your bet and when you lose, you go back to the original amount you staked on your first bet. Paroli has a control mechanism in that it assumes that a lucky run will not be as long as an unlucky run. Therefore if you win three times in a row, you go back down to the original stake you used on your first bet. It imposes a certain amount of discipline, stopping you staying on a winning streak too long. 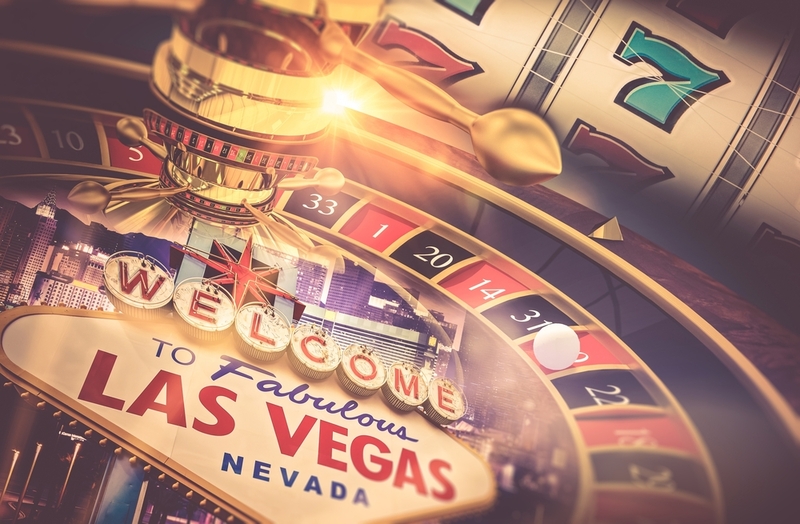 If you’re interested in finding out more, look for Labouchere, Oscar’s Grind and Cover the Table – just some of the fascinating roulette strategies that are out there.